Samuel Ray Delany aka "Chip" is an author, professor and literary critic. His work includes a number of novels, many in the science fiction genre, as well as memoir, criticism, and essays on sexuality and society. 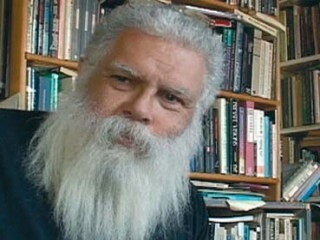 View the full website biography of Samuel R. Delany.